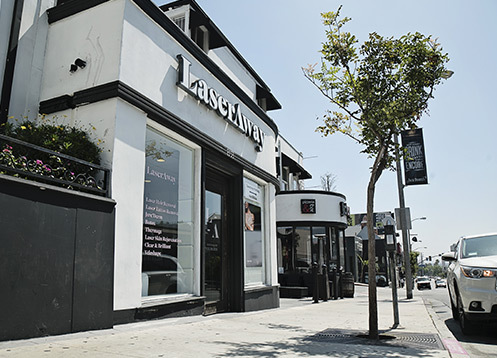 Located at 8953 Sunset Boulevard, LaserAway is a West Hollywood premier provider of laser hair removal, laser tattoo removal, and other laser and dermatological services. See the LaserAway difference for yourself. Then after stopping by, grab some lunch at Rainbow Bar & Grill, or cruise along the famous Sunset Boulevard. Our convenient location is just footsteps away from some of the best restaurants, shops, and more. It can be difficult choosing among laser and dermatological treatments. That’s why first-time clients may take advantage of a free, no obligation consultation. 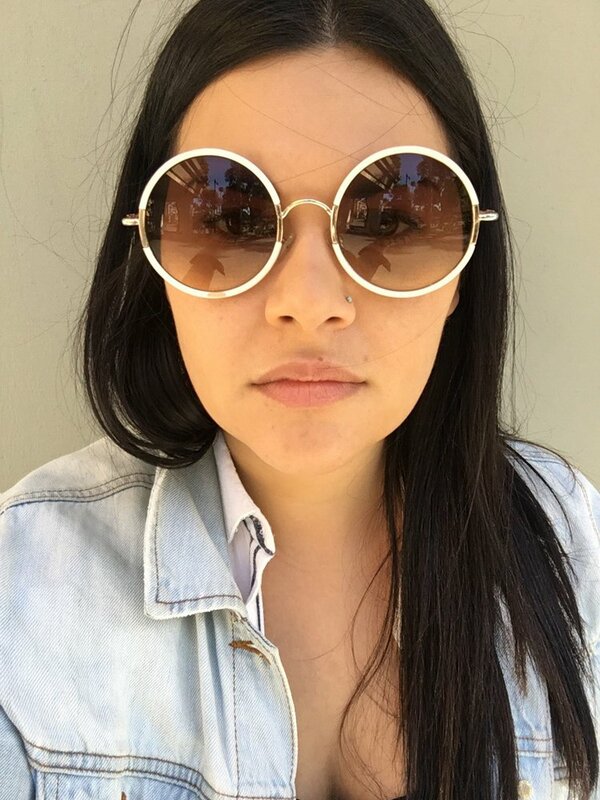 LaserAway’s expert medical staff will happily explain the finer points of body contouring, laser hair removal, laser tattoo removal, anti-aging procedures, hand rejuvenation, or any of the other treatments offered at LaserAway’s West Hollywood services. We at LaserAway strive for excellence in all our laser and dermatological treatments, and we value customer feedback. 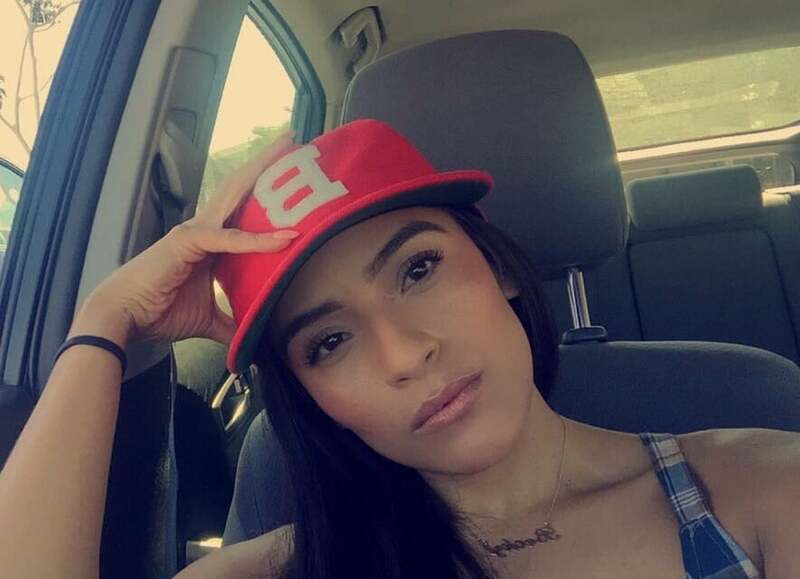 Don’t see a treatment you want? Let us know. 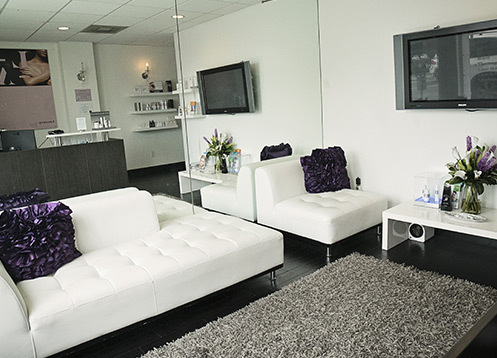 LaserAway offers the best laser and dermatological procedures in West Hollywood, and we intend to stay number one. 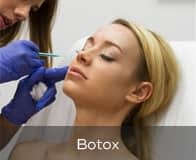 Our experienced medical staff will be happy to discuss treatment options in West Hollywood and offer their expertise and guidance throughout the treatment process.